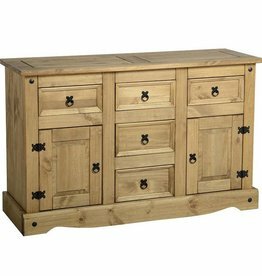 At Freitaslaf Net LTD you will find a fantastic selection of sideboards and dressers. 7 Drawers , 2 door. Plenty of storage space. 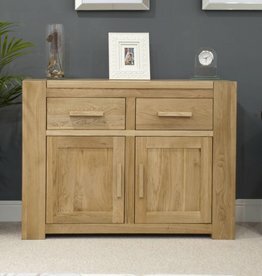 Finley sideboard in oak effect veneer. 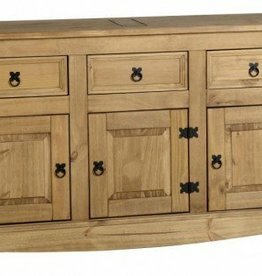 For either the traditional or modern home, this sideboard can offer you a stylish finish. 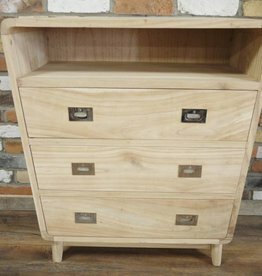 Unfinished wooden cabinet featuring 3 drawers with metal handles and one open shelf. 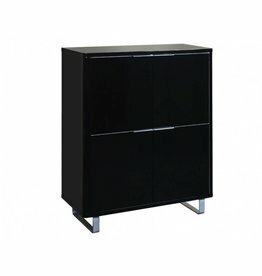 Accent 4 door storage unit – black. A modern, clean, linear styled occasional range. 3 deep drawers with chic brushed steel cup handles. 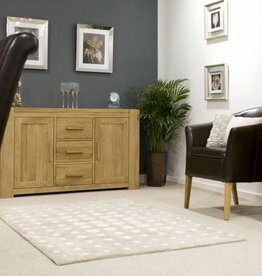 Corona 2 door 5 drawer sideboard. 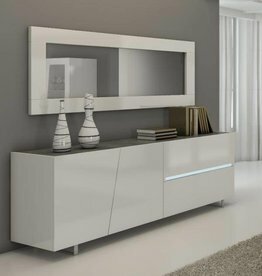 Corona 3 door 3 drawer sideboard. Tortilla 2 doors, 2 drawer sideboard. Is solidly constructed from Pine. 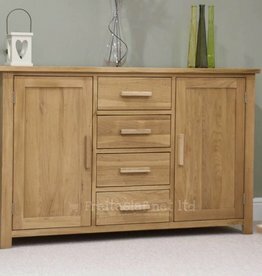 London oak 3 door 3 drawer sideboard. 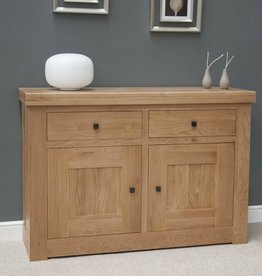 Large oak sideboard offering masses of space for storage. 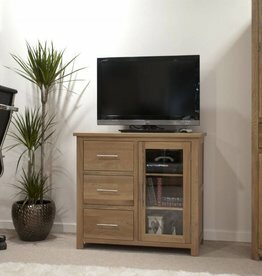 Lola 3 door 1 drawer sideboard. 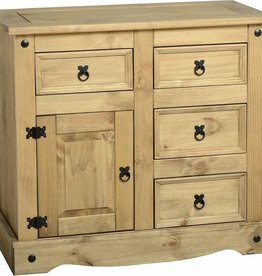 Chelsea 1 door 2 drawer sideboard. High gloss finish with the oak melamine trim. 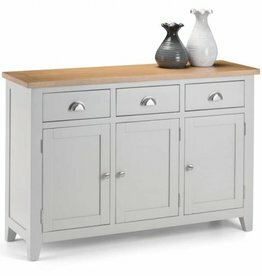 Chelsea white 2 drawer 3 door sideboard. 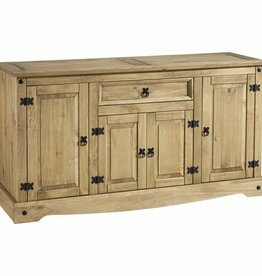 Corona 4 door 1 drawer large sideboard. Metal hinges & metal handles. Made from the finest American white oak and oak veneers. Assembled. Drawer stoppers, adjustable oak shelves. Dovetailed drawers, solid oak tops. 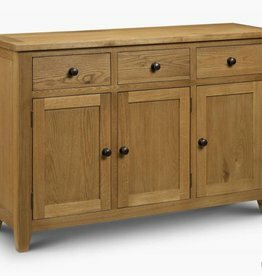 Solid oak tops, adjustable oak shelves. Farmhouse rough sawn aged waxed pine. This unit has 2 doors, 2 drawers so storage space truly is satisfied.